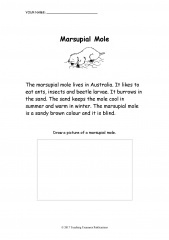 Free worksheet about the marsupial mole. 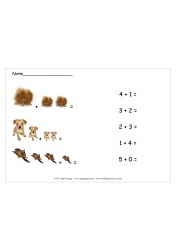 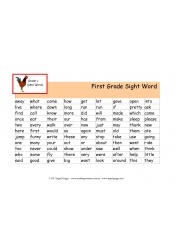 Great for Primary school teachers and homeschool parents. 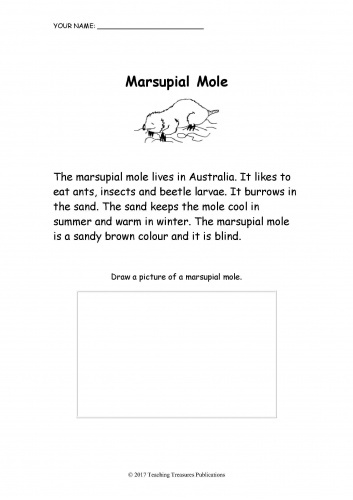 Login to download, free sign-up.